Heidi has been involved with Action Learning since the mid 1990s when she did her MSc in Management using Action Learning. She has worked with sets across a range of sectors and occupations. In the U.K. She was a member of the national facilitator team for Action Learning Matters (ALM), run by NAVCA and more recently with LEAD at Lancaster University, a leadership programme for small businesses. In 2014 Heidi moved to Canada where she is working to develop Action Learning there and start a network of Action Learning facilitators. Heidi is a passionate believer in the power of Action Learning to transform individual thinking, action and thereby organisations. She joined the IFAL Executive to get involved in ‘spreading the word’ about Action Learning as well as participate in the work we do to support facilitators. She has become co-Chair of IFAL to help lead IFAL to develop stronger international networks. Heidi is also a practising visual artist. Jafar has been privileged to serve as senior leader, coach, coach supervisor, mentor, independent practitioner, chair, executive board member and learning and development specialist in a variety of different roles and contexts; from leading civil society bodies to central and local government, police, education, non governmental organisations, think tanks, international bodies to school governor, working with young people deciding on their educational and career paths and advocating the cause of rough sleepers. Jafar established his independent coaching, mentoring, leadership and people development practice some 20 years ago. Jafar's practice and approach is underpinned by his fundamental commitment to promote and practice values based, inclusive and collaborative approach to people, organisational and societal development. He is motivated by commitment to harness our individual and human potential in the service of our collective humanities and achieving 'public good'... Jafar has been able to successfully integrate Action Learning in his diverse international practice. 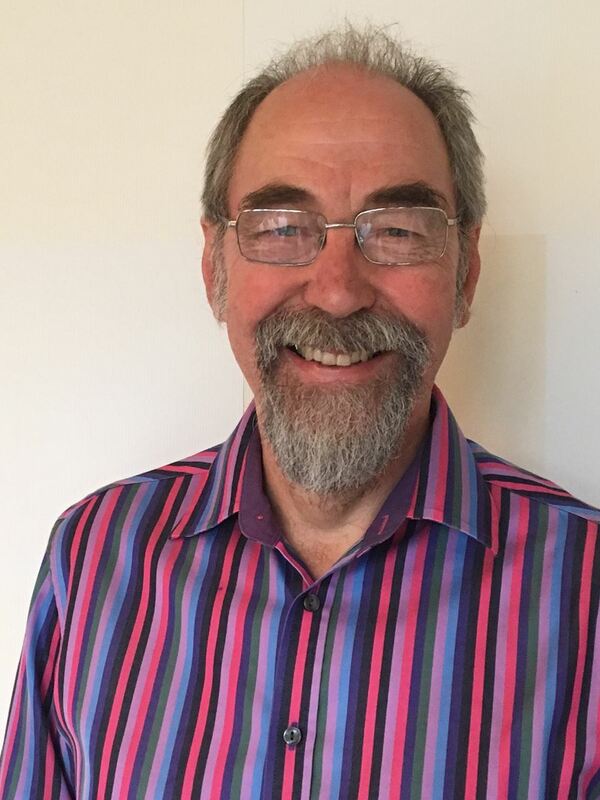 John is committed to enabling positive organisational and personal change through leadership development, Action Learning, coaching and facilitation. He is experienced in working with technically gifted individuals who want to add leadership and management skills to their repertoire. 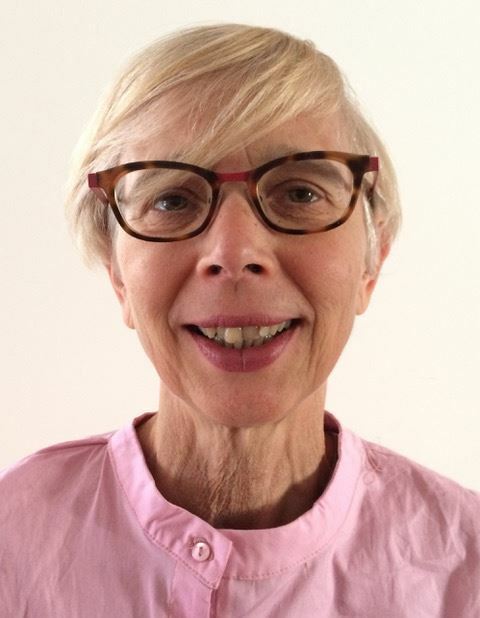 Jane joined the IFAL Executive in 2016 although she has been associated with IFAL for a number of years initially as a member and also contributing to workshops and the annual conferences in 2013 and 2016. Jane first experienced action learning in 1999 and was so struck by its power and value that she trained as a facilitator and began facilitating sets in 2003. She was part of a self-facilitated set for almost eight years, an experience that continually strengthened and developed her practice and is about to start a virtual action learning contract with peer facilitators and consultants. She recently facilitated a number of large action learning programmes, one for social workers where there is a focus on improving safeguarding practice and one for leaders and managers of a large provider of housing and care and support services as part of a leadership programme. She has also piloted action learning for people using mental health services and remains delighted by one comment from a set member when he said, “action learning helps me do better at living”. 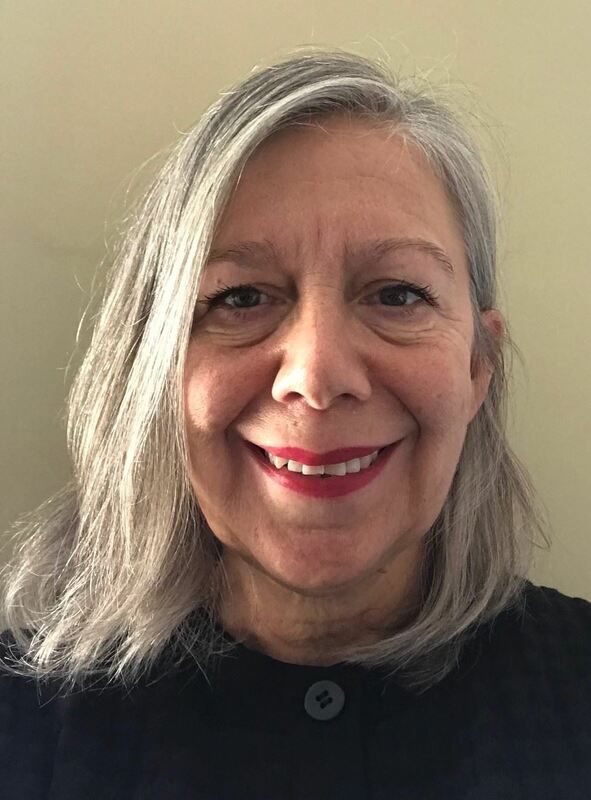 Currently she is facilitating a large number of sets for newly qualified nurses in health trust as part of their preceptorship programme, working with a national mental health charity developing leadership capability and working with front line managers delivering services for homeless young people in south London. A qualified coach and accredited action learning set facilitator she continue to learn, is part way through her End of Life Doula training and soon to train in Nancy Kline’s Thinking Partnership approach. Arthur is an academic working part-time at the University of the West of England in the Faculty of Business and Law and is a Visiting Fellow of the University of South Wales. Arthur has been on the executive board for IFAL since 2015. 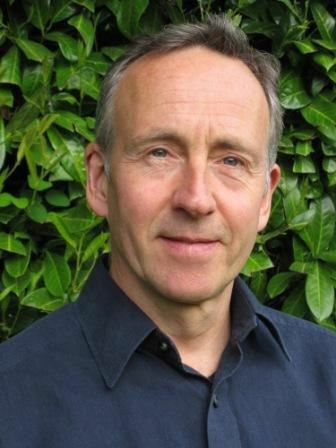 Arthur has been involved in Action Learning for the past 15 years from a set facilitator to a course designer and has been identifying ways in which action learning can make an impact in organisations. Arthur has also been involved with a long running Action Learning set for coaching supervision purposes and has several articles written with Pam Heneberry in the Action Learning Journal section for Accounts of Practice. Arthur is interested in alternative approaches to Action Learning.